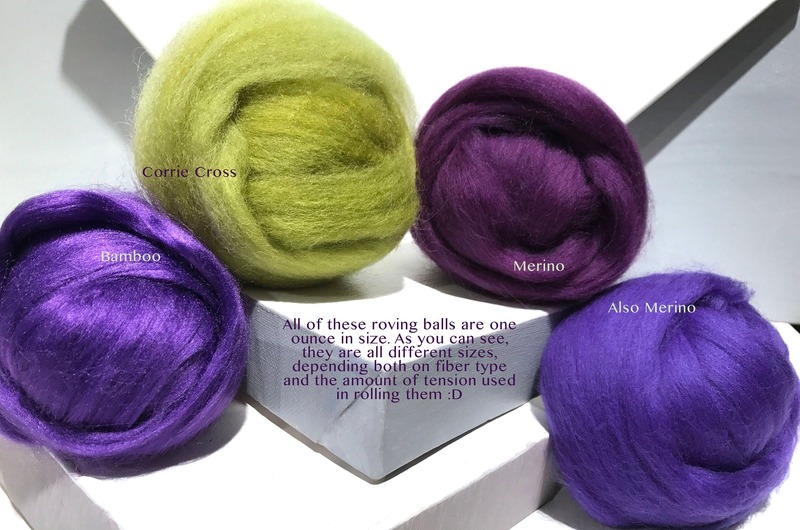 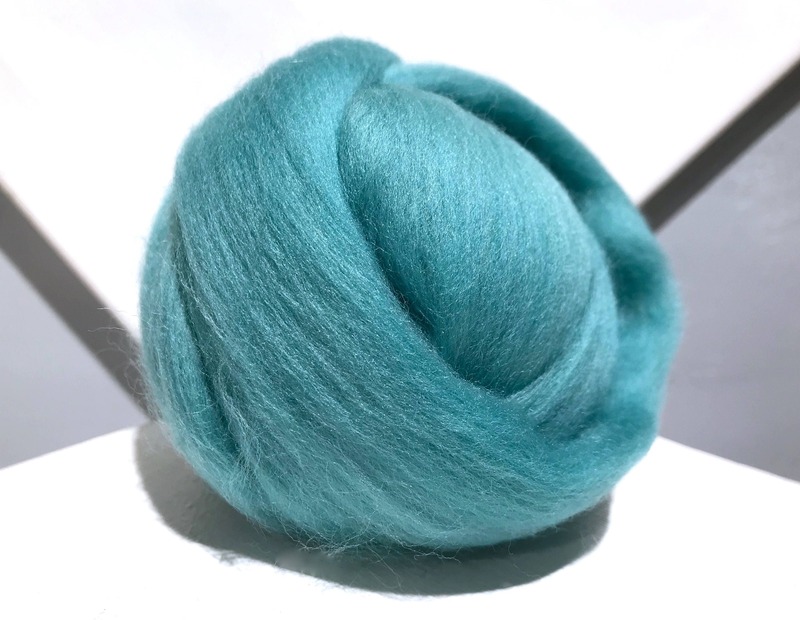 We have, on average, over 100 rovings and 75 batts to choose from—check us out! 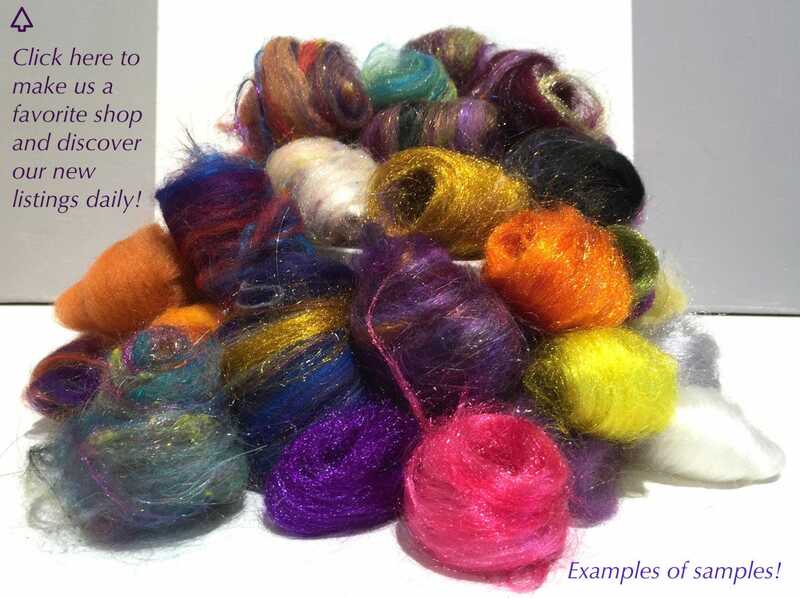 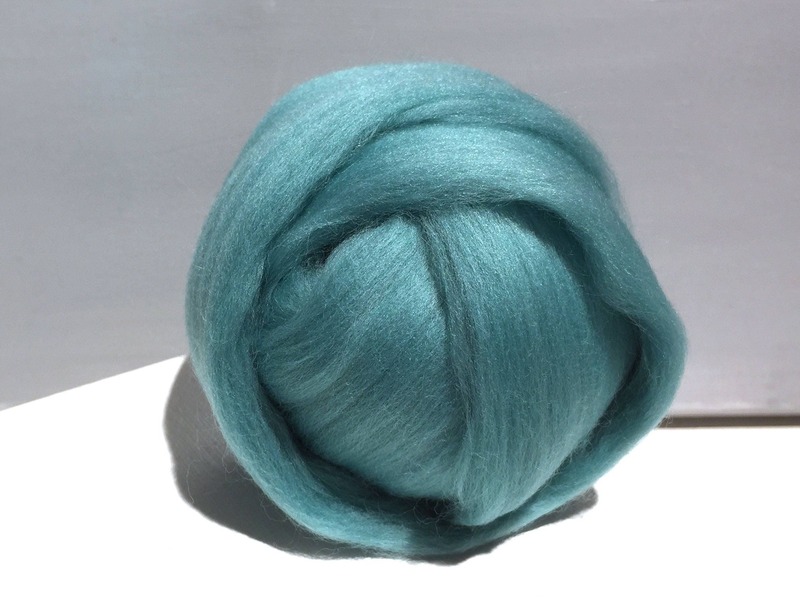 I find this color gives the added compliment to my wool projects. 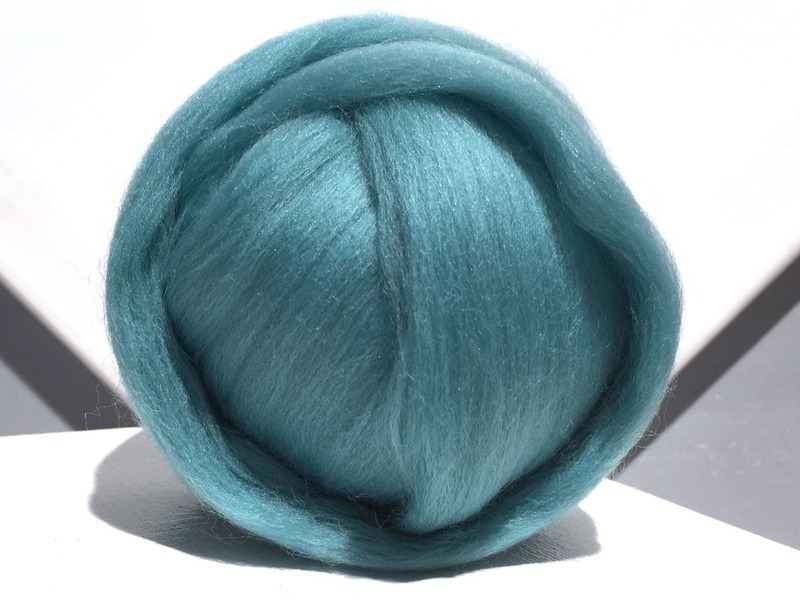 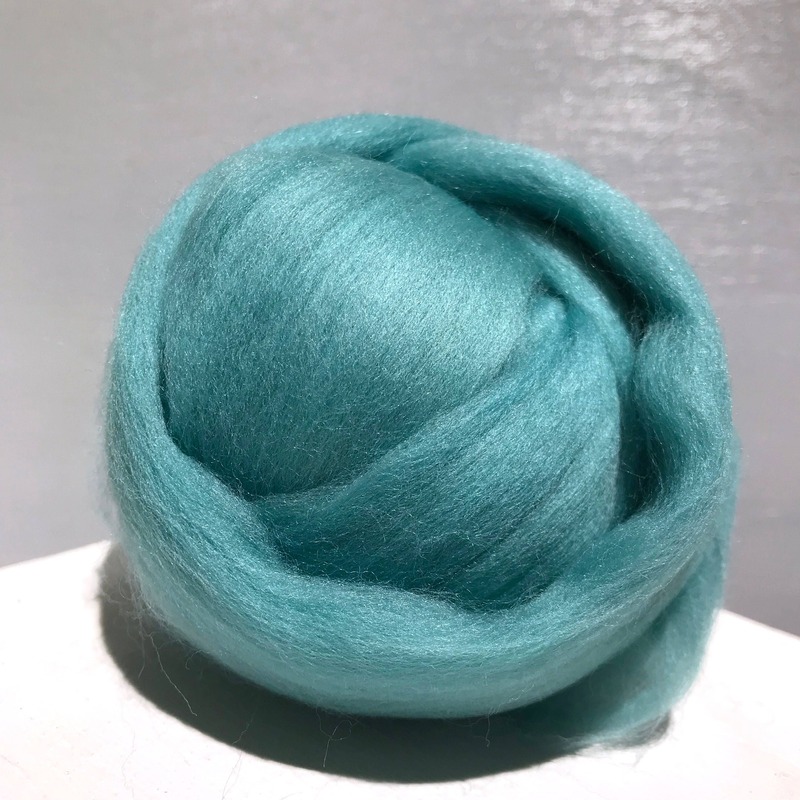 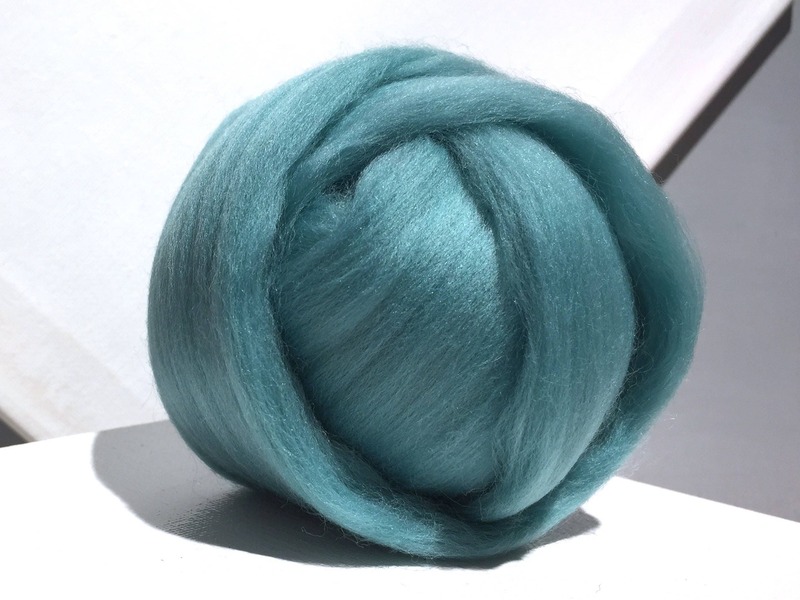 Very beautiful turquoise and perfect for many projects!